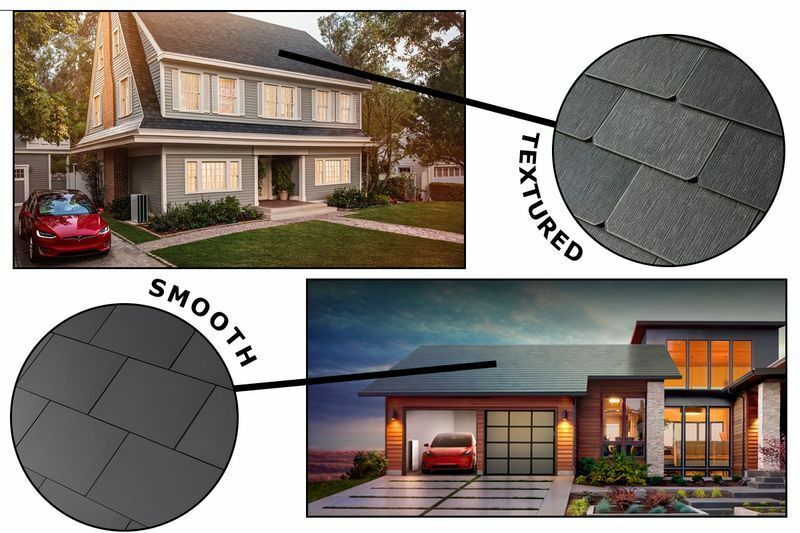 Are you ready for a Tesla Solar Roof? Tesla just announced they are ready to take orders for their widely anticipated Solar Roof. It seems like a no brainer upgrade: A roof made of solar tiles that don’t break and look exactly like your current tiles. So what is stopping lines longer than an Apple iPhone release? According to the MLS, the average single family home size in Orange County is 2,230 square feet. Using Tesla’s useful Solar Calculator powered by Google the cost is approximately $66,100 (roof + wall battery). There could be a $16,000 tax credit, but that still puts you at $50,000. In essence you are paying for a roof + solar panels, or rather more than double the cost of new roof (on average $20,000). Telsa is quick to point out that you will exceed this cost in savings over 30 years. Forbes does a great job of summing up the cost concerns here. Tesla said initial sales will be limited by manufacturing capacity as the company ramps up its production volumes. But Tesla is notoriously late on delivery of its products, sometimes years late. Estimated installation is only a week, but when you need a new roof, can you wait for an unreliable delivery date? This leaves homeowners who want to upgrade but need to make a decision in a bit of a conundrum. Forward Labs also offers a solar roof at a fraction of the cost. One can expect that over time many others will enter the marketplace driving down cost. Currently Forward Labs is your next best option, unfortunately they lack variety of style offerings, warranty, and coverage. Sari & Team recommends waiting for a solar roof until the economics make more sense. That said, it will be a unique selling feature in a market where buyers are willing to pay a premium for homes that are one of a kind!